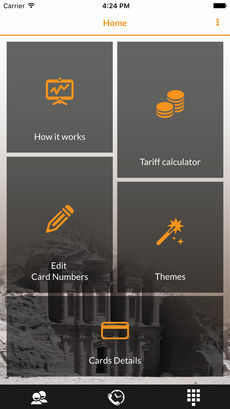 Orange’s Weinak calling card app is designed and developed to make the entire making a call operation easy and with less steps to conduct. 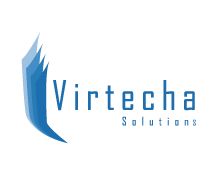 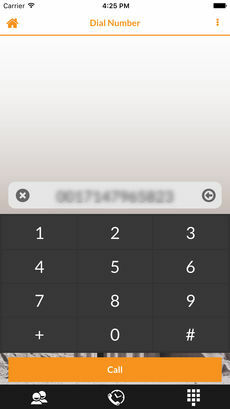 The user will be able to save the card(s) number , edit the numbers, make a call directly through the app without the hassle to do many manual steps. 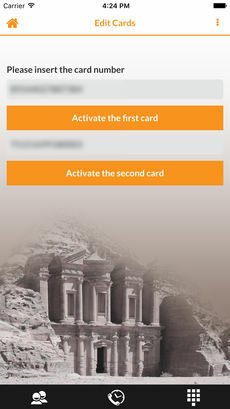 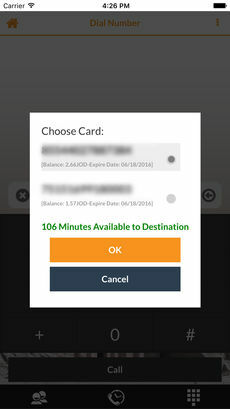 The user will also be shown card balance, expiry date, minutes to each destination and per call and much more.